The Régiment de Cuisine has reached its final bout! 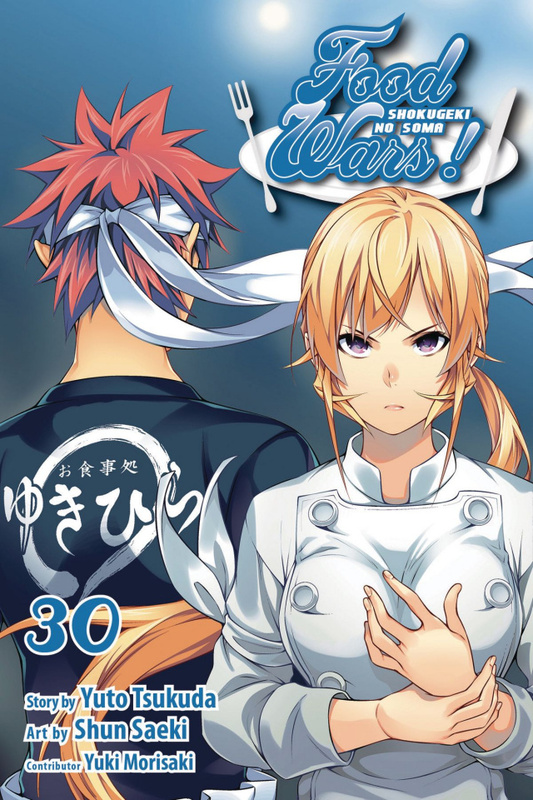 The council sends in its two best chefs, Tsukasa and Rindo, while the resisters' hopes ride on Soma and Erina. In this battle of true gourmet between father and daughter, who will walk away the victor-Azami or Erina? !